Spring is upon us, spring—the great season of possibility. Spring the season of planting, the time of first fruits, the time that reminds us of brighter and warmer days, the time that leads us to hope. This potential that spring holds is nowhere more evident to me than on Red Hill Farm. As I look out upon the readied fields I imagine the transformation that will occur in the coming weeks. The brown that dominates the landscape will soon be leafy and green. Hands will work diligently to rid the beds of weeds to give life to the crop. One summer, while working the farm, we were in the midst of harvesting the squash. One of the seasonal farmers plucked an oddly shaped yellow squash from the bush like vine announcing, “Look at this one!” Quickly another yelled, “Eat it!” None of us were accustomed to eating squash raw—sauté it in butter and garlic right? But the farm manager, in sharing that there was nothing wrong with raw squash, walked over and took a bite. Soon the oddly shaped yellow squash was being passed around the community of dirt-covered farm hands, each partaking of its goodness. Was this not Eucharist? The breaking, blessing, and sharing of the “fruit of the Earth and work of human hands”? My time on the farm was a time of great transformation in my life. Never had God’s creation been so obvious to me, the distinctive nature of each plant speaking of the Gospel message of truth—peace, humility, and patience. It is for this reason that as we as a congregation set out to create a new volunteer program that we include Red Hill Farm as a ministry site. As Franciscans we hold deep reverence for the Earth and all creation. This home of ours is total gift from God and it is ours for which to care and share. 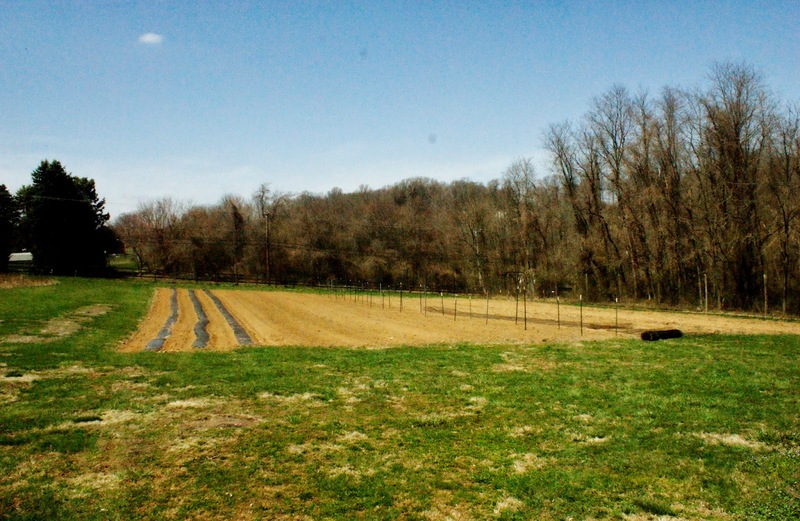 Red Hill Farm is a CSA (Community Supported Agriculture) owned by the Sisters of St. Francis of Philadelphia. Community Supported Agriculture allows community members to connect with a local farm and support their local food economy. Pope John XXIII, the Pope who called on the Second Vatican Council, a man who understood with great courage the concept of potentiality, says, “Consult not your fears but your hopes and your dreams. Think not about your frustrations, but about your unfulfilled potential. Concern yourself not with what you tried and failed in, but with what it is still possible for you to do.” The Sisters of St. Francis believe deeply in “consulting our hopes”. This is why we have made the effort to bring Franciscan Volunteers: No Risk, No Gain to reality. I share my story to encourage others to consider an alternative way. Can you see the potential in these fields? Can you see yourself as the farm hand with earth-stained hands harvesting what the land yields? 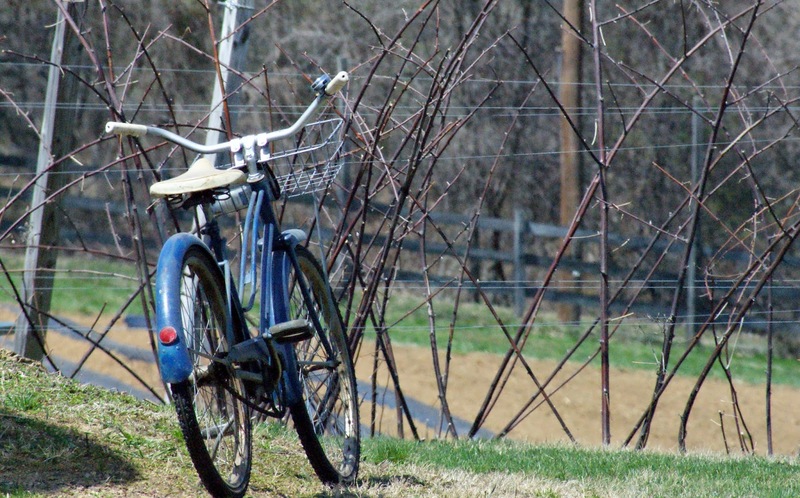 A Franciscan Volunteer will be placed on Red Hill Farm to work with the Farm Manager, Lilley, and the full-time farmer, Dylan along with other seasonal workers. If you see potential beauty in these fields please feel free to contact us to start the process of becoming a Franciscan Volunteer. We are taking applications now to fill volunteer slots for September of this year! No Risk, No Gain! To learn more about serving at Red Hill Farm with Franciscan Volunteers: No Risk, No Gain, email Sr. Sara at [email protected].